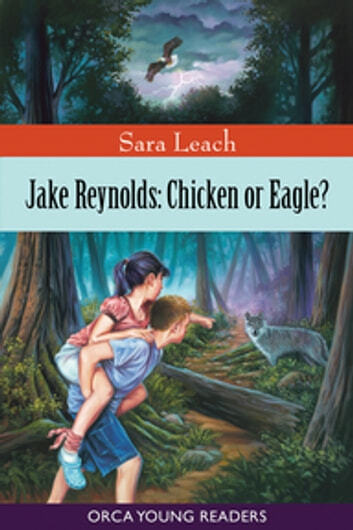 Eleven-year-old Jake Reynolds wants to save seal pups from the talons of bald eagles, protect his little sister Sierra and confront the wolf he is sure stalks Hidalgo Island. But his best friend Emily calls him a chicken, comforts Sierra when she falls and doesn't believe the wolf exists. Even as Jake hears howling in the night, part of him hopes Emily is right; he may dream of being a hero, but he is terrified by the thought of running into a wolf. When Jake leads Emily into the woods in search of adventure, he finds more than he bargained for -- and discovers things about himself that he never knew existed. Oh No Our Best Friend is a Vampire!